HWY 10 E, exit WI-96/110 towards Fremont, left onto 110, right onto Grey Goose Tr, right onto Wood Duck Dr to sign on left. 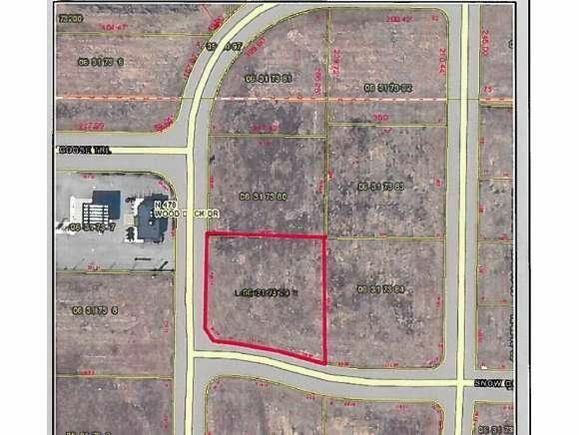 The details on WOOD DUCK DRIVE: This land located in Fremont, WI 54940 is currently for sale for $30,000. WOOD DUCK DRIVE is a – square foot land with – beds and – baths that has been on Estately for 980 days. This land is in the attendance area of Fremont Elementary School, Weyauwega High School, Waupaca County Charter School, Weyauwega Elementary School, and Weyauwega Middle School.